The three-and-a-half year project will see Northumbria working with nine partners including universities, municipalities and private companies from six European states; the UK, France, Holland, Denmark, Croatia and Slovenia. The funding will be used to explore new approaches to involving the public in the governance of public services across Europe, including the use of digital technologies. Northumbria’s Professor Keith Shaw, from the Department of Social Sciences, is the project coordinator for COGOV, which stands for Co-Production and Co-Governance. “The award not only confirms Northumbria’s commitment to European-wide research and team-working but illustrates how, in the present context, Northumbria is excellently-placed to continue leading successful European bids,” he said. 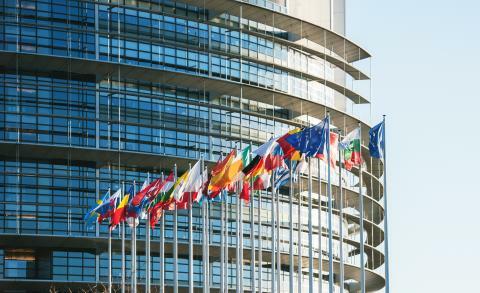 The research project, titled ‘Understanding the transformation of European public administrations’, draws on the expertise of several Northumbria staff and will also include two new appointments in project administration and research. A key strand of the study will examine innovation and creativity in Europe’s cultural and heritage sector, including publicly funded museums and art galleries. In particular, it will investigate how these organisations have responded to contemporary change to not only survive and, in many cases, thrive, despite the challenging climate. Professor Shaw, an expert in urban governance and community engagement added: “The project emphasises that taking a strategic approach – in the most fundamental sense - to the renewal of organisation and management of European public administrations is a key requirement for improving citizen’s participation in public governance across Europe. 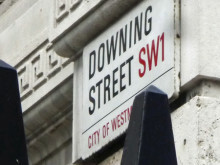 A particular focus of this new research will be detailed questionnaires and face-to-face interviews to examine how the sector has been able to employ new approaches to public management and public engagement to be resilient in the face of austerity and related changes in government strategies. This project has received funding from the European Union’s Horizon 2020 research and innovation programme under grant agreement No 770591. Northumbria offers a range of courses in Social Sciences, including Criminology, Sociology, International Relations International Development, Media, Journalism and Mass Communications. To find out about studying at Northumbria come along to one of our upcoming summer Open Days by clicking here. Who runs the North? 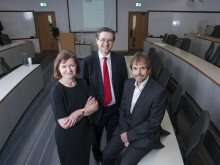 This may sound like a question from the latest episode of Game of Thrones, but Professor Keith Shaw and Sue Regan from Northumbria University, working with Professor Fred Robinson at Durham University, have been asking just that.